Confusion and outrage continued Tuesday over the death of a dog, allegedly at the hands of a groomer, at a San Mateo PetSmart store. The dog's owner, identified only as a 47-year-old San Mateo resident, has declined to comment. But the regular groomer for Henry, a 1-year-old Dachshund, said she couldn't understand how such a mild-mannered dog could go in for a nail trim and end up dead. "He was always submissive, always in a happy mood. ... I'm just devastated," said Adeline Martinez as she held Henry's sister while talking with a reporter. Martinez was feeling guilt-stricken after she and Henry's owner had a minor scheduling conflict Sunday, she said. Henry died Sunday at the store in the 3500 block of South El Camino Real. Early X-rays showed he suffered broken ribs and a punctured lung. The groomer, 38-year-old Juan Zarate was arrested on suspicion of animal cruelty and subsequently released on bail. 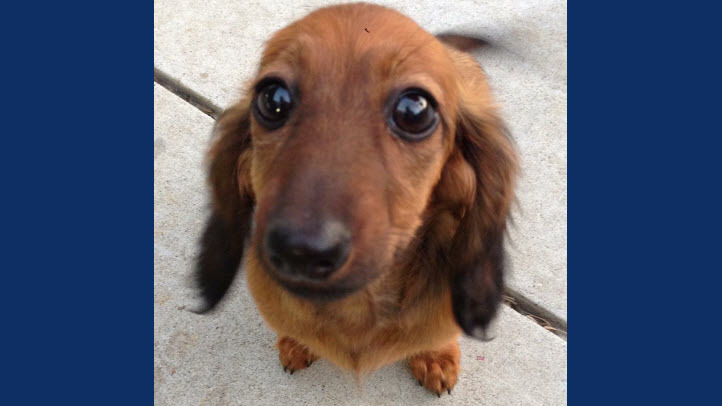 A dog died while in the care of a groomer at a San Mateo PetSmart store. 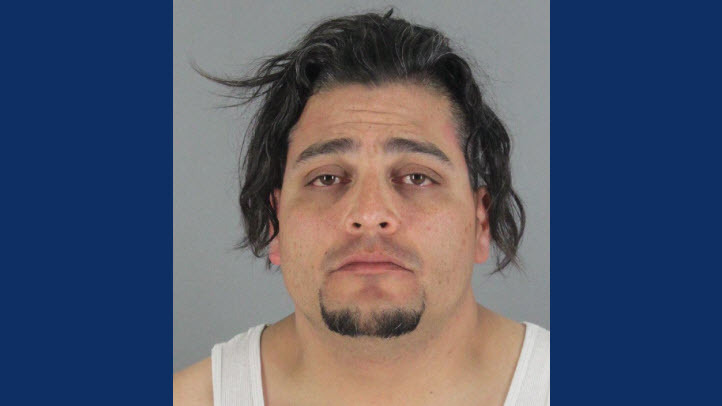 San Mateo police determined Zarate's deliberate actions contributed to the dog's death. It's not clear if Zarate has hired an attorney. Zarate could not be reached for comment, but friends of his have said he is a gentle man and not capable of violence. The Humane Society will conduct a necropsy on Henry to determine his cause of death. PetSmart said in a statement Monday it is "heartbroken over the loss of Henry." "Nothing is more important than the health and safety of pets, and we take full responsibility for the pets in our care," PetSmart said. The company said it is conducting an internal investigation, and Zarate is suspended pending the outcome. Juan Zarate has been arrested on suspicion of animal cruelty. "Any incident of animal cruelty goes against everything we believe as a company and as individual pet parents," PetSmart said in the statement. "No words can express our deep sorrow for the family, and we will continue to work with the pet parent during this difficult time." Other possible cases at the same location have surfaced. Hillary Kerns says she called police April 13 to the same PetSmart store because she brought her dog Macy in for a flea dip, and the dog had been injured. "The doctor came in, and in fact, (Macy) did get burned at the groomer," Kerns said. "And when they shaved her stomach, they cut her. So, to add insult to injury, they cut her while they were treating her." Hannah Hartman, who said her dog was maimed a couple years ago at another pet store, was devastated to learn of Henry's death but said she wasn't entirely surprised. "My dog was almost killed and had to have a major hip surgery," she said. Hartman, who has taken up the cause, said there is no law in California regulating pet groomers. While some are licensed, Hartman said, it's not mandated by the state. A bill dubbed "Lucy's Law" was proposed in 2012 after a dog was severely injured by a groomer. Lawmakers rejected the measure, and Hartman has been fighting to revive it ever since. "If the groomer is no longer working in that salon, he could be grooming a mile down the street," she said. Teri DiMarino, president and founder of the California Professional Pet Groomers Association, said "Lucy's Law" is not the answer. "Legislation and licensing is not going to do a whole lot of good because as with any licensed industry, there is no standard and no test for carelessness and stupidity,” DiMarino said.